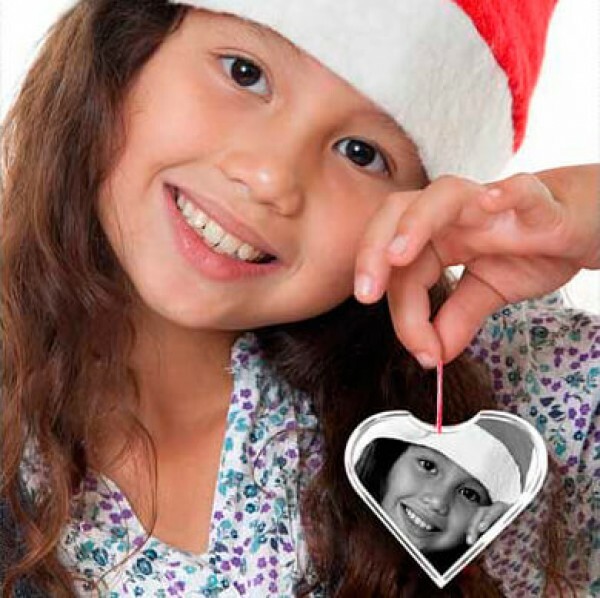 This charming crystal ornament is the best personalized gift to delight your loved ones. The attached gold or red ribbon makes it perfect to hang it in the car, home or on Christmas tree. This is something I wear on every occasion like a party or at school or in a pub. I could buy it from my pocket money. I loved it! Thanks 3D innovation.